YOU OVERDO IT: Always being everything to everyone…even when you don’t want to. If you don’t do it, it won’t get done. YOU DON’T SLEEP: Regularly staying up late to finish tasks. YOU HOLD YOUR TRUE SELF IN: You don’t want to be a burden, perceived as weak, or judged. YOU CARRY NETWORK STRESS: You take on the worries and problems of those around you because you can handle it better than they can. ANXIETY and STRESS in your life. 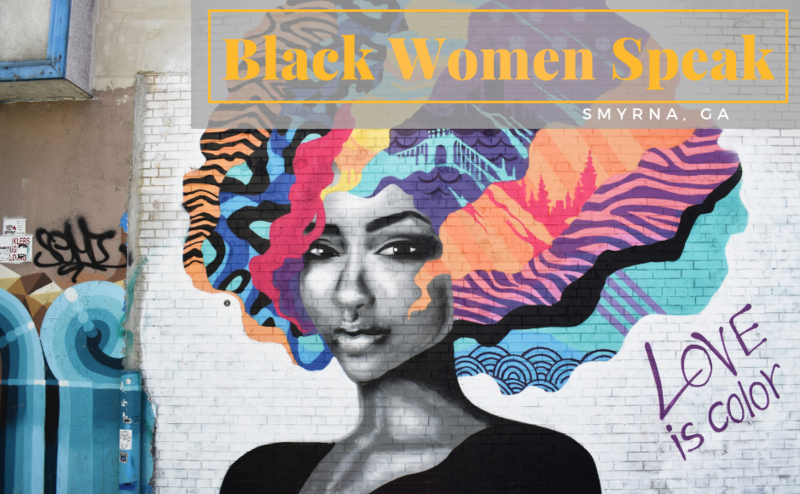 Black Women Speak is an exclusive space for women ages 25 to 45 to learn that they don't have to do it all to have it all. We meet bi-weekly in a judgment free zone for strong women who don't always want to be strong AND don't need to feel guilty about it. A sanctuary for sharing and understanding with the only people who could possibly get it, other strong black women. Do What is Necessary: Separate your wants from the expectations of others so that you can relax and release the need to control things. Get Your Rest: Be more compassionate with yourself so that you can beat yourself up for not meeting goals in a “timely” manner. Speak For Yourself (Fully): Obtain a better understanding of yourself so that you no longer feel lost and overwhelmed. Hold Others Accountable: Learn to be compassionate without being responsible so that you can support your family and friends without obligation to solve their problems. Following the initial call, those interested will have the opportunity to meet Rayvéne in person (or online) before attending the first group. This is your opportunity to ask questions, discuss concerns, and evaluate your ability to participate prior to committing. We will also discuss group expectations. For a limited time intake sessions are being conducted at the group rate of $100 (regular rate $150). The ongoing investment is $60 per group session.